Every year, Arianna, my MIL, and I have a girls day at the American Girl Café in NYC. We’ve been doing it for a few years now and it's become one of my favorite traditions. Last year, we went during the Holidays and it was such a special experience we’re doing it again this year. Thanks to FabKids, Arianna has already picked out her outfit for her and Kelly, (her doll). We saw this Holiday Lace dress and knew it would match perfectly with a dress we got Kelly last year. But once again, FabKids blew me away with the quality and fit of their dress. It’s so beautiful!! I love all the details, from the soft velvet fabric, to sheer lace sleeves, and exposed back zipper. Truly one of my favorite dresses to date! 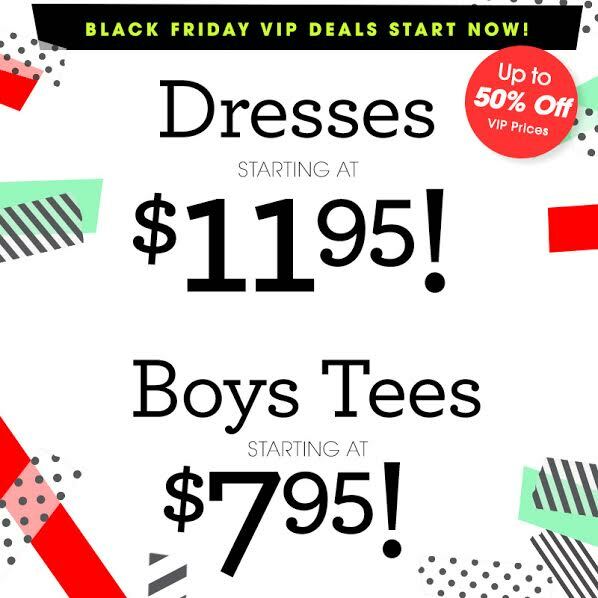 Also, if you’re looking to score some Black Friday deals on children’s clothes, FabKids dresses are starting at $11.95, Boys tees starting at $7.95, and accessories for just $1! VIP members can also take advantage of their Buy one outfit, Get one free deal. Happy shopping!